Batteries There are 27 products. 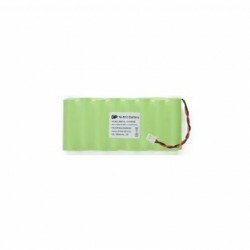 Lithium battery 3.6 V size D.
Lithium battery 3.6 V/13Ah with connector for siren-radio Visonic. 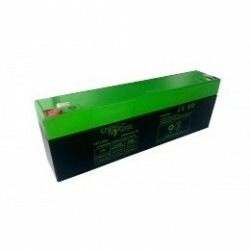 Battery 12V 2,2 Ah for alarm. Energy Power battery system rescued. 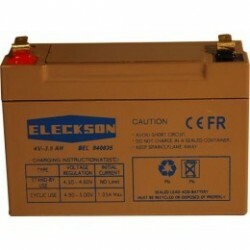 Manufactured by ELECKSON. 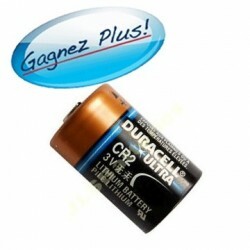 Battery lithium 3 V CR2A high performance. 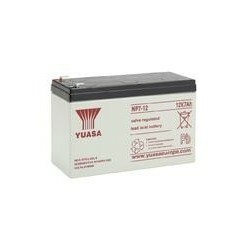 Battery Yuasa 12V 2.1 Ah alarm. 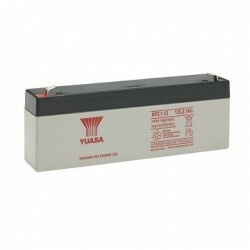 Battery Yuasa 12V 7Ah for alarm. Lithium battery a 9.6 V 1.8 Ah, with connector for central PowerMaster and Powermax Pro. 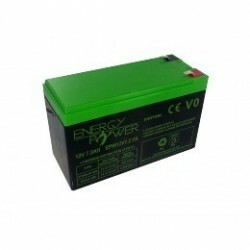 Lithium battery 9.6 V 1.3 Ah with connector for central PowerMax+ Visonic. 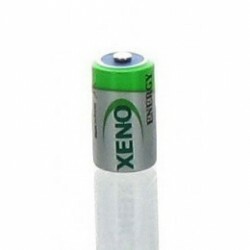 Lithium battery 3.6 V With 3.5 Ah connector, siren alarm Visonic. 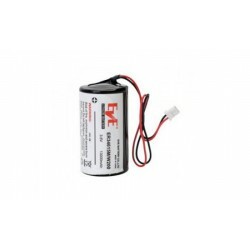 Battery 3V lithium size CR123A. 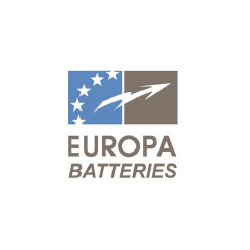 Battery lithium 3 V CR2A Europa.